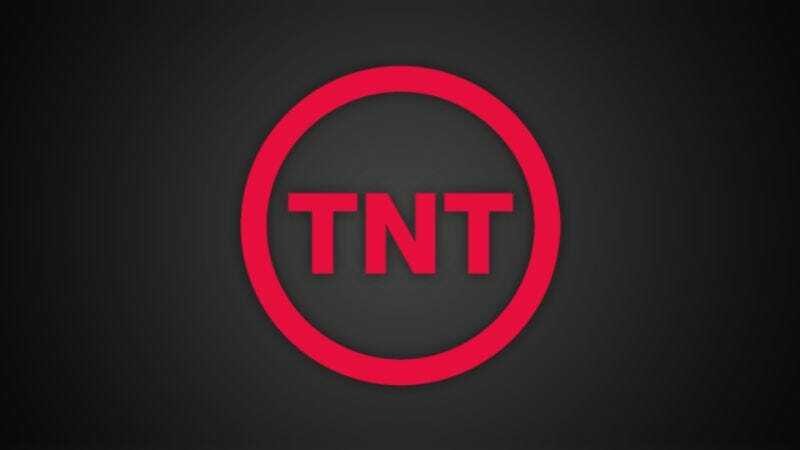 TNT, the perpetual little brother of TV networks, has once again found itself playing catch-up to keep pace with the older, cooler kids, this time by picking up a pilot order for a fantasy show from Steven Spielberg’s Amblin Entertainment. Having recently badgered its mom into letting it get a superhero show and an awesome cocaine explosion boat so that it could finally fit in, TNT was presumably shocked and dismayed to see everybody suddenly running around with their fancy fantasy dramas about fairy-tale creatures or vengeful Hessian ghosts. “Aw geez,” the network whispered, before desperately looking for a show about goblins or something it could quickly pick up to look cool. “Aw geez.” Luckily, Amblin was there to help TNT hide its shame with a new fantasy project titled Lumen, an original property about a magical war between the forces of light and darkness. The show’s premise—which revolves around “a famous author of a bestselling series of fantasy books who suddenly disappears, and a family of four who are transported to the mystical alternate world that inspired her work”—sounds reminiscent of C.S. Lewis’ classic Chronicles Of Narnia. Or, depending on how dark things get, Lev Grossman’s The Magicians, which is already being developed for TV by Syfy. Anyway, TNT can breathe a sigh of relief for now, knowing that it’s just one of the gang, again. Right, guys? At least, until everyone starts making spy comedies or whatever, and the network has to scramble, two seasons late as usual, to catch up.